The Berkshire Industrial Archaeology Group are actively looking for new members to join our group. Annual subscription (for 2015/2016 £20.00). Applications for membership of the Berkshire Industrial Archaeology Group are invited from all those interested in industrial archaeology and allied disciplines. WHAT IS BIAG? The Group aims to encourage a wider appreciation of industrial archaeology and act as a stimulant to the study of the area’s industrial heritage often little known even to local inhabitants and frequently disappearing without adequate recording as the years slip by. There is still much that remains to be explored and recorded. While specific industries may have provided employment (and may still), they are all too easily forgotten as being some of the factors which have gone to shape particular communities and environments. 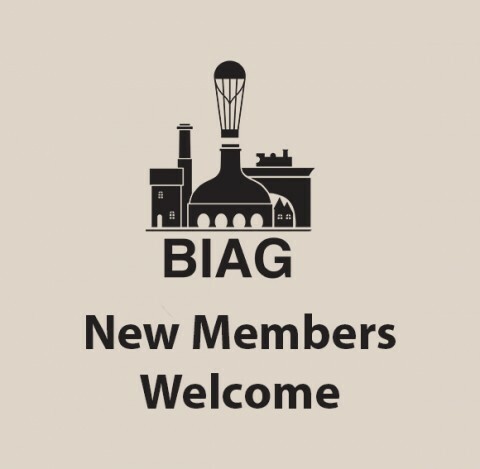 BIAG is open to all who have an interest in industrial archaeology and for this purpose, a very liberal interpretation is put upon “industry”, “industrial past” and the geographical area covered by the Group. Click here for more information on membership or to download an application form.